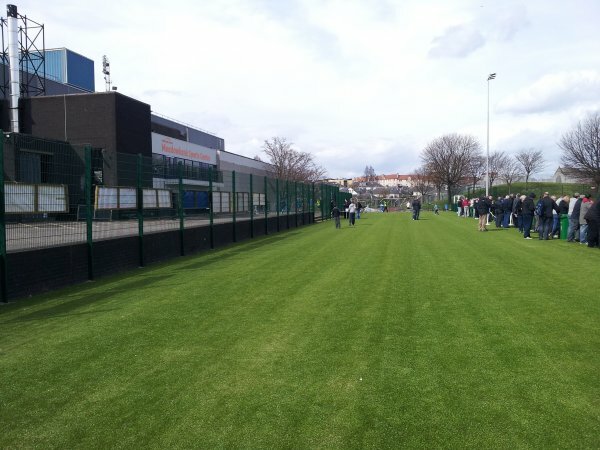 Meadowbank Stadium was built for the 1970 Commonwealth Games, although previous grounds had also stood on the same site. 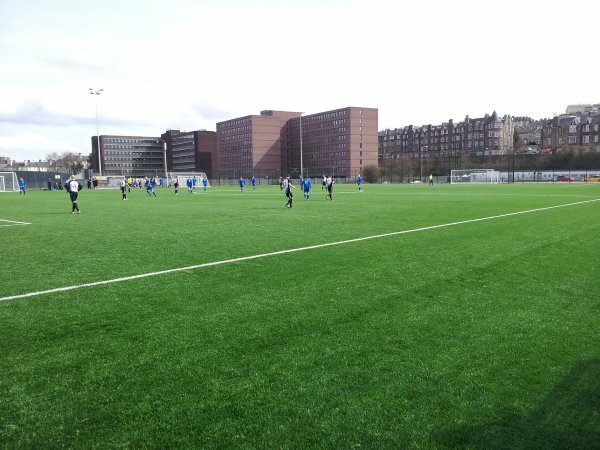 Leith Athletic played their home matches at Old Meadowbank from the 1930s until they folded in 1955. 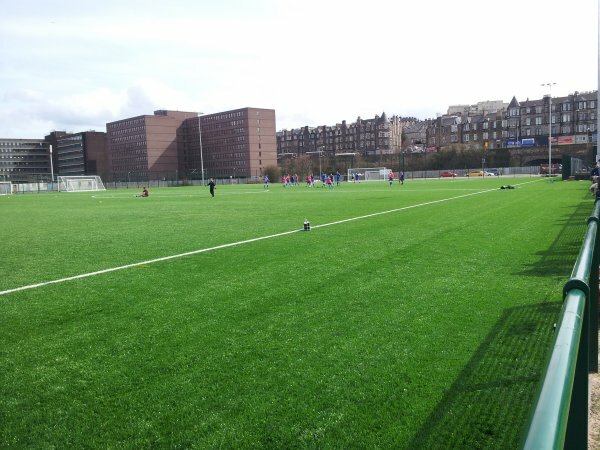 Meadowbank Stadium had a 3500 capacity with 1000 contained within the main stand. 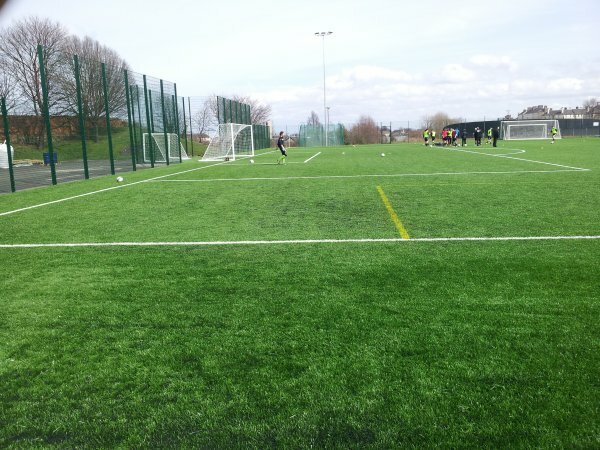 The ground was the home of Meadowbank Thistle from 1974 until 1995 before they were transformed into Livingston FC. 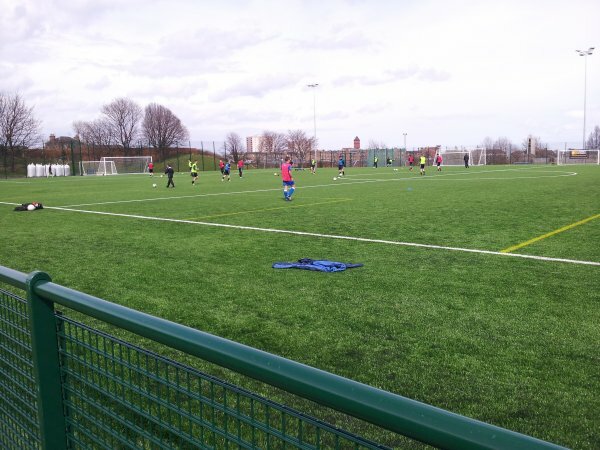 A year later Edinburgh City moved into the ground and played their home matches there until 2017 when the stadium was earmarked for demolition with a new stadium planned for the same site. 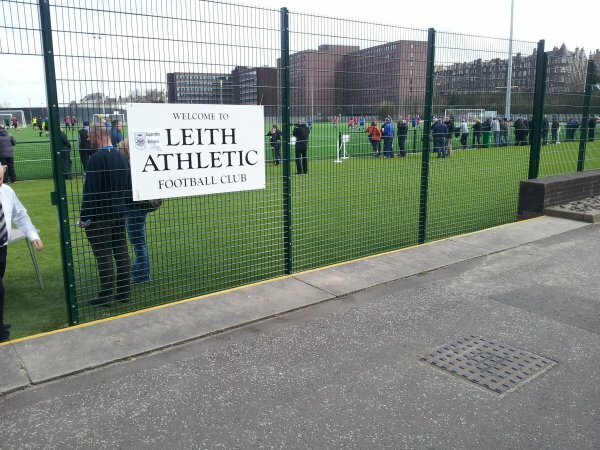 Leith Athletic (re-formed in 1996) used the adjacent Meadowbank 3G as their home ground from 2013 until they also had to move in 2017.